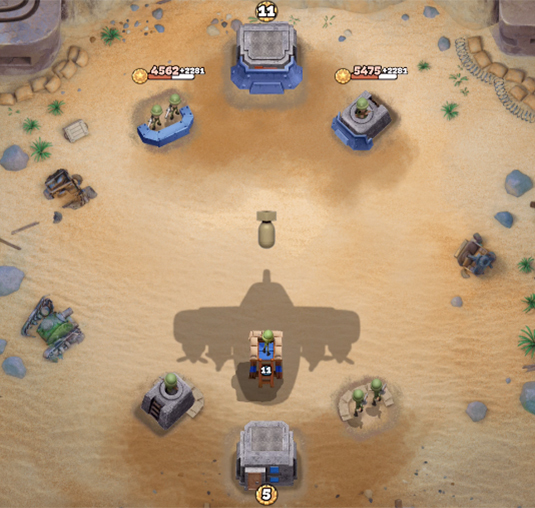 War Heroes A call to glory and fun! 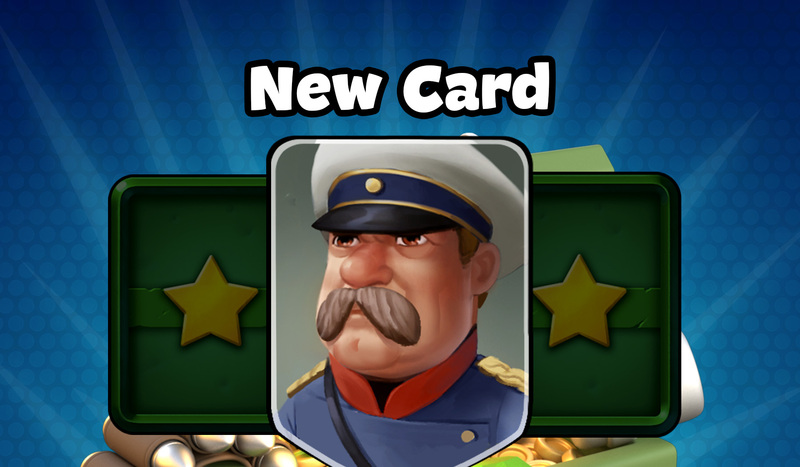 Your army is ready, General! 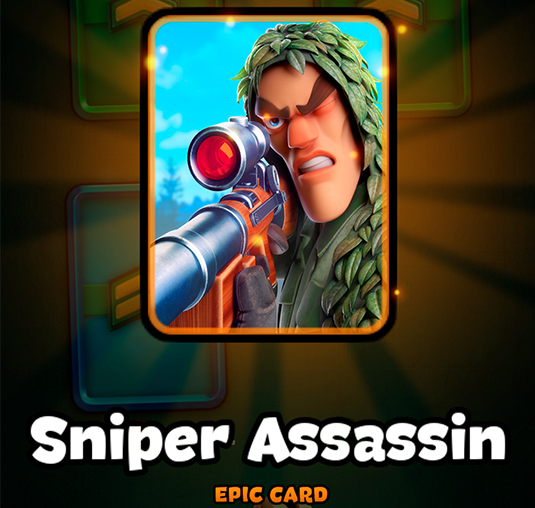 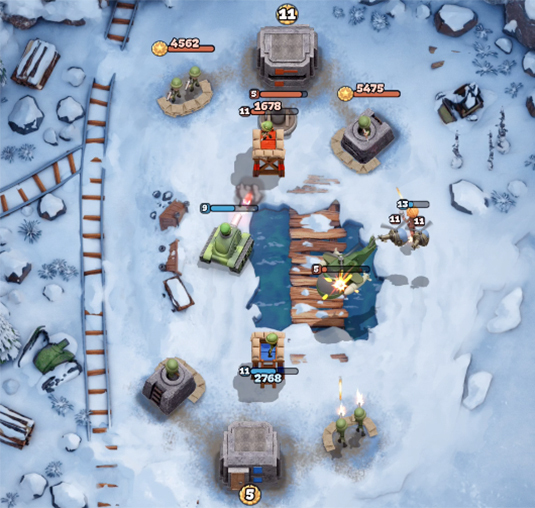 Discover, collect and upgrade 25+ cards with different troops and weapons, from the destructive fighter aircraft to the treacherous landmines that will explode your enemies! 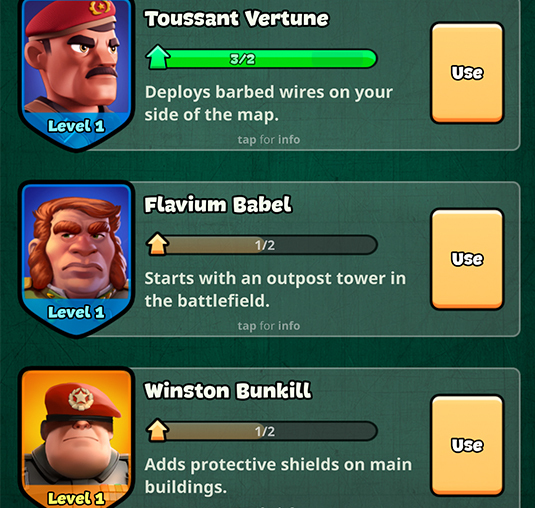 Battle players from all around the world in different warzones, each one with its own strategy. 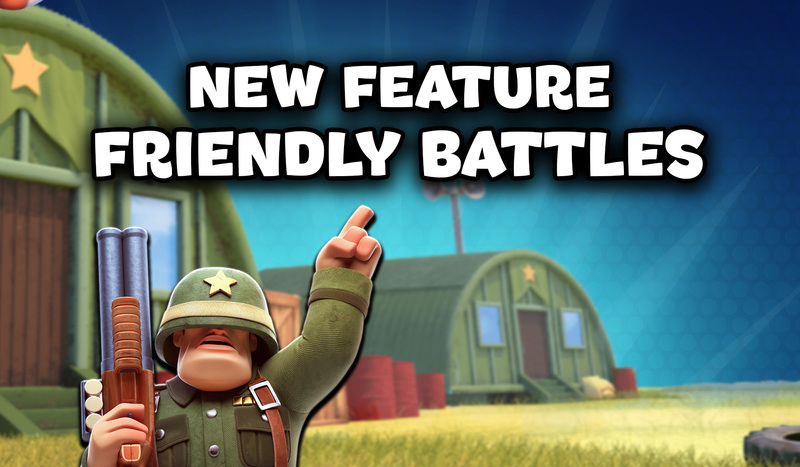 Pick your favorite general to boost your troops and get ready, because duty calls! 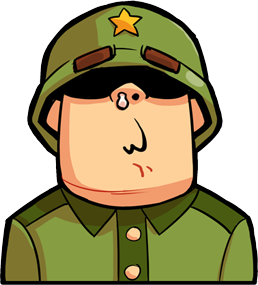 Join our reddit army to get tips, make friends and discuss anything about War Heroes! 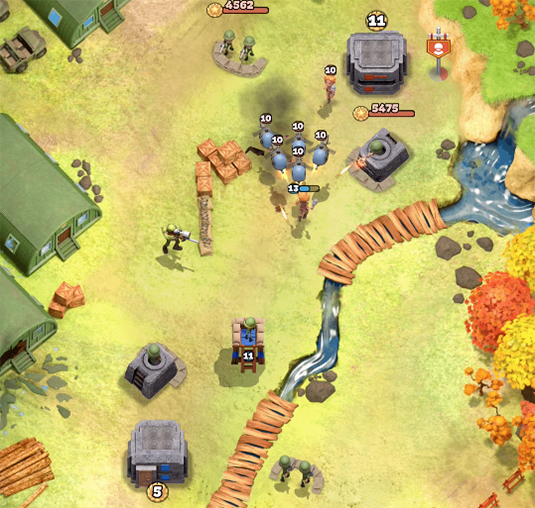 War Heroes is a Player vs Player real-time strategy card game for iOS and Android devices. 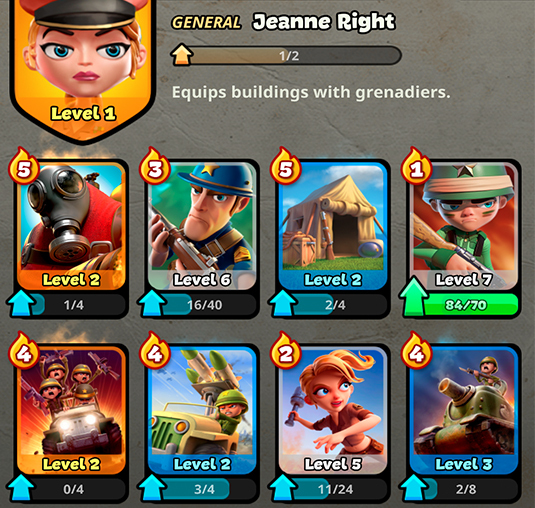 You can select 8 cards for your deck and one General that will boost your troops, building or vehicles. 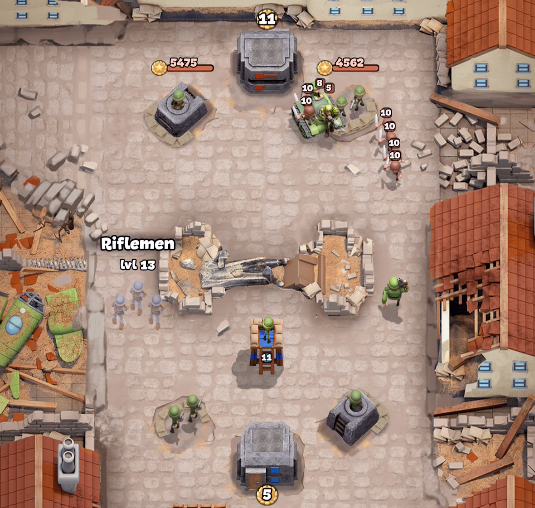 Be aware about the war zones too! 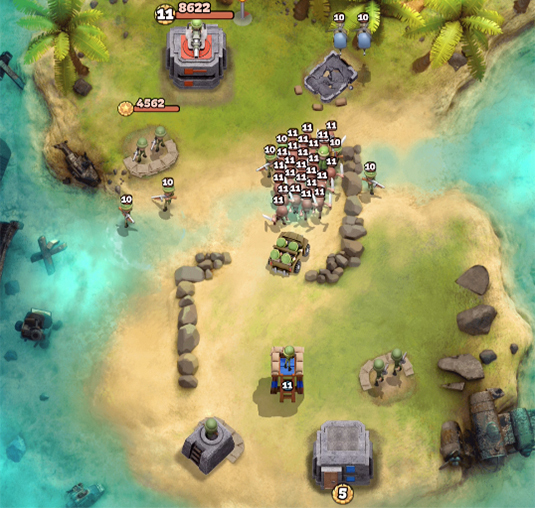 Each map is different and there is obstacles you need to take into consideration while deploying your troops. 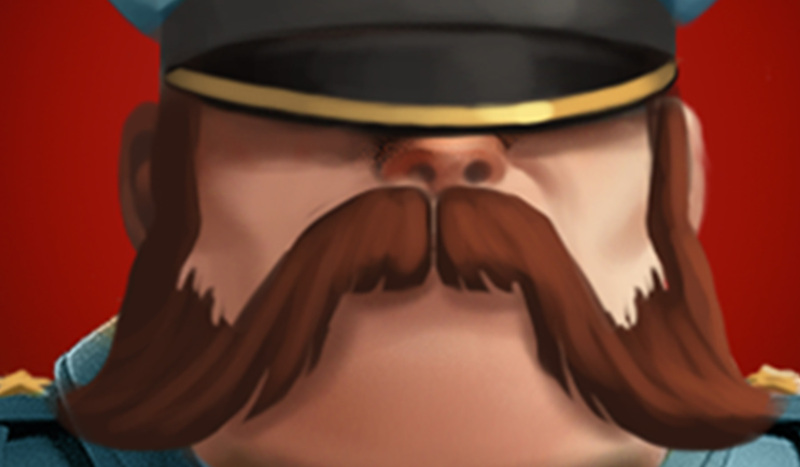 Contact our Customer Support Team!